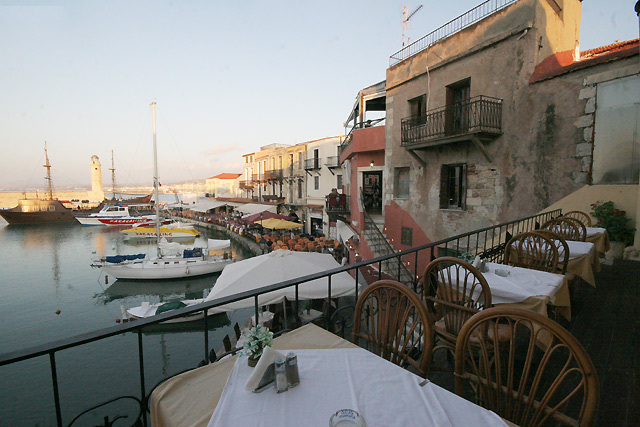 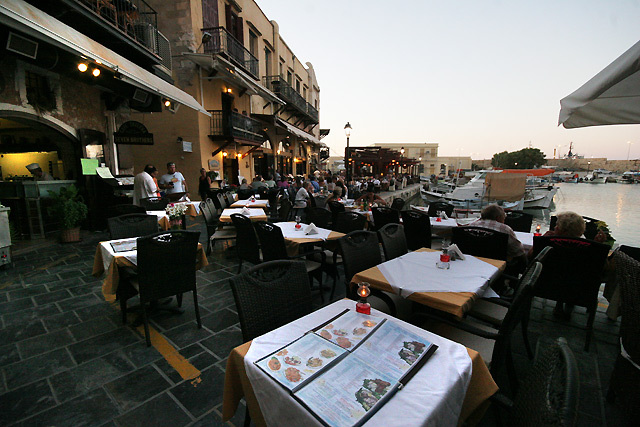 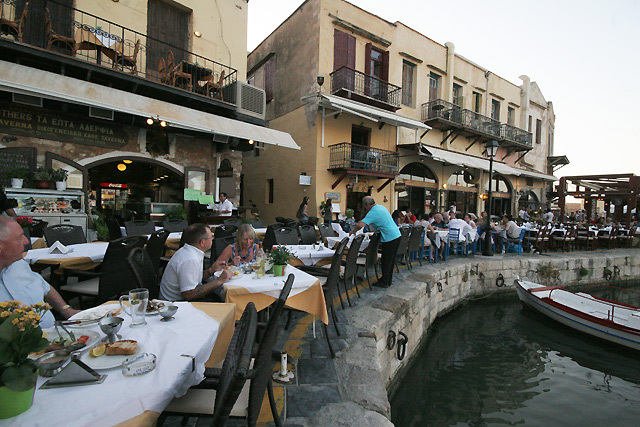 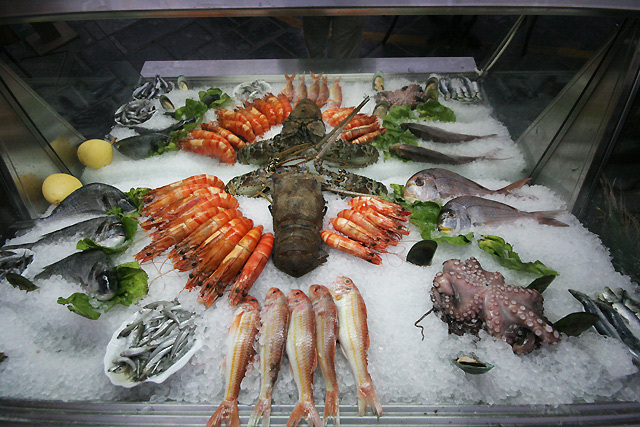 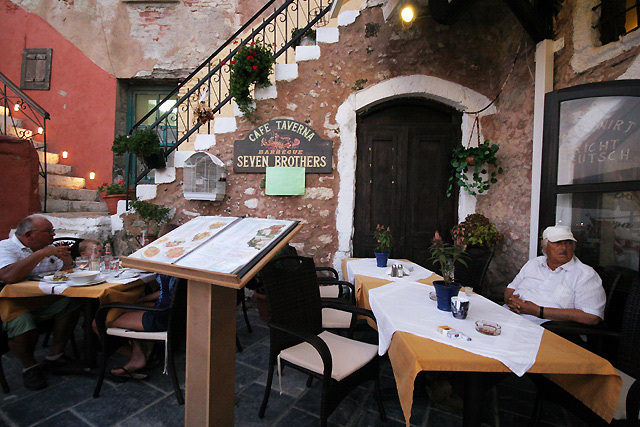 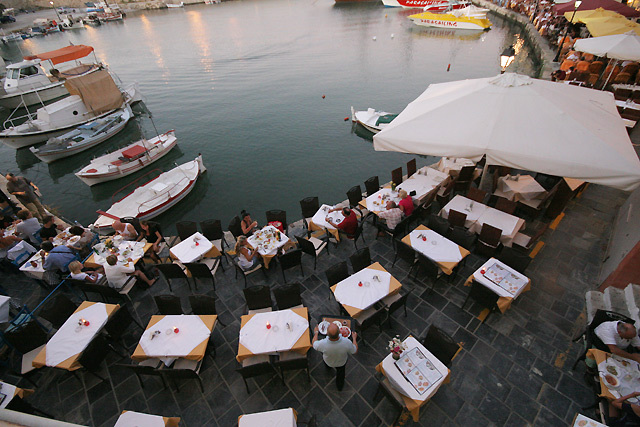 In the old Venetian Harbor of Rethymno between the numerous Tavern's and Cafeterias there is a Family Tavern the SEVEN BROTHERS. 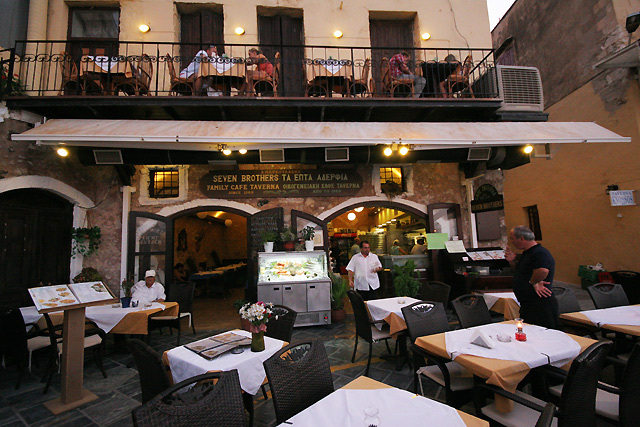 Founded 1969 from the father of the Markoulaki Family who cared to transmit the secrets of the traditional Cretan Kitchen and friendly service to his child's. 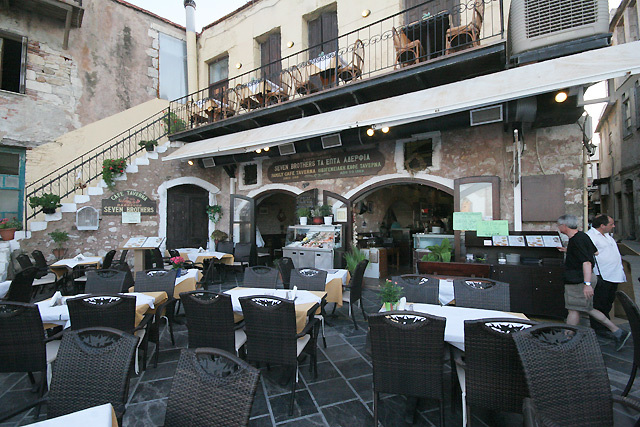 They work the Tavern until today loyal to the values of tradition with original traditional recipes of the Cretan Kitchen and the same friendly mood for service and hostility. 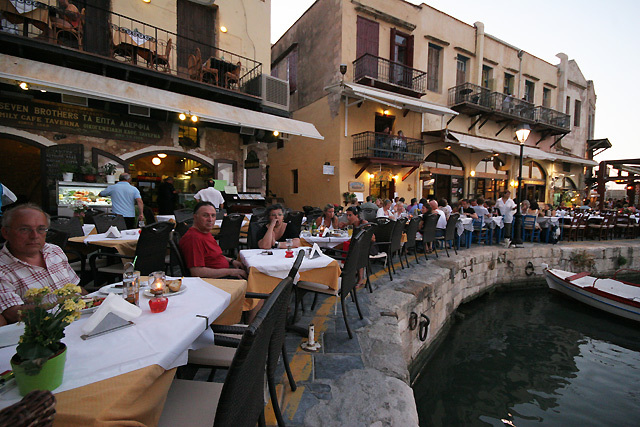 It's one of the few taverns who remains at the traditional and healthy preparing of fish and meat on the Grill and have various Cretan starters prepared with pure Cretan Olive Oil. 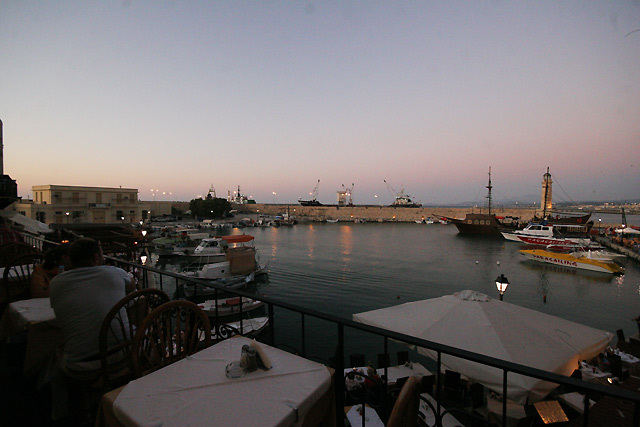 All this with a nice view to the Venetian Harbor.